It was the comeback that never was. 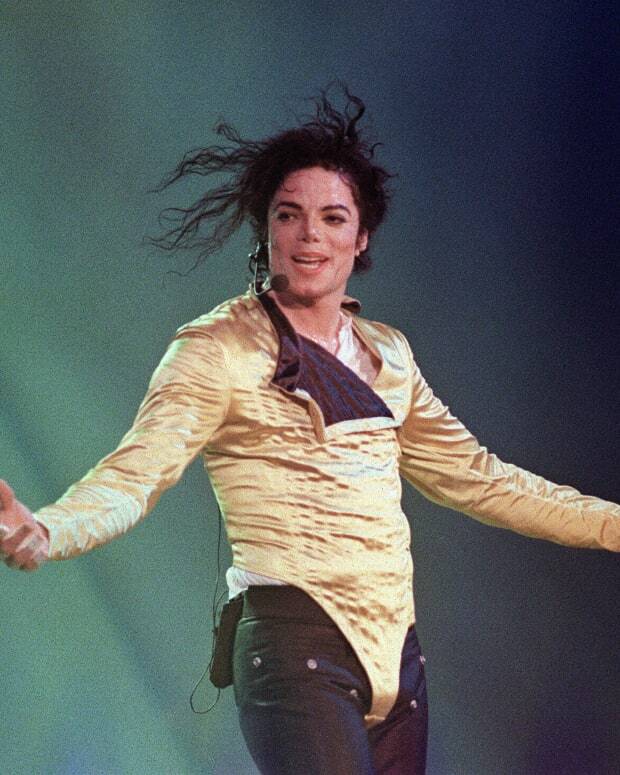 Michael Jackson, the King of Pop, was finally ready to reclaim his throne through a series of sold-out concerts. 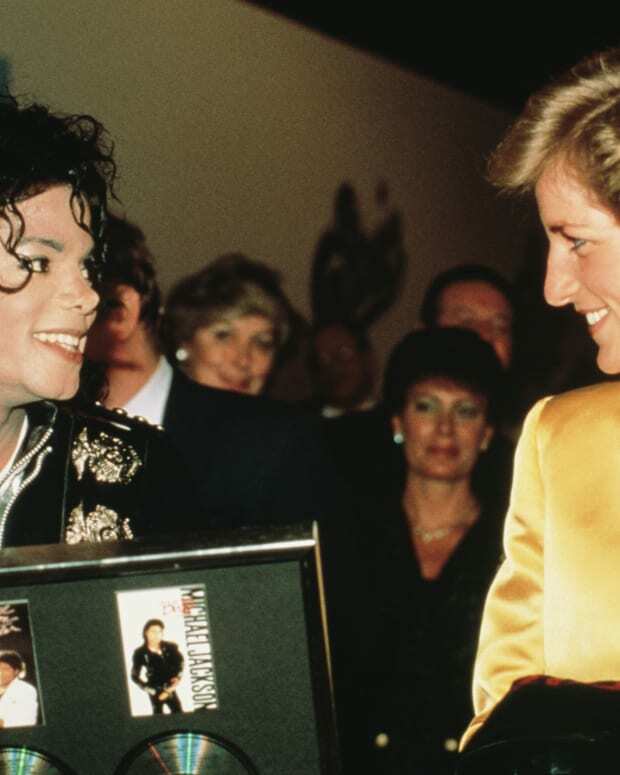 It was to be a performance for the ages, a show that would take the focus off his unusual lifestyle and return it to his music and the creativity that had made him one of the world’s most recognized stars. Jackson’s Thriller has sold 66 million copies, making it the most popular selling album worldwide. But in 2009, as he prepared for his 50-show comeback tour, This Is It, at London’s newly opened O2 Arena, Jackson was battling an addiction to prescription drugs, riddled with self-doubt and deeply in debt. With his heralded return rapidly approaching, Jackson’s final days were spent rehearsing and preparing for the spotlight as he battled his inner demons. 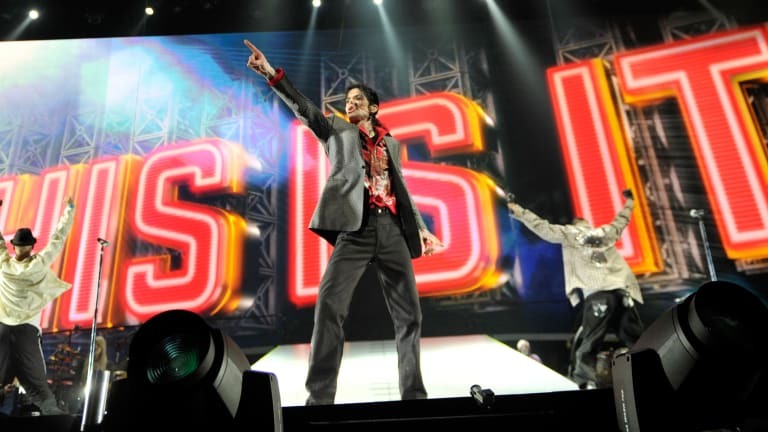 On June 25, 2009, less than three weeks before the debut performance of This Is It, Jackson died at age 50, having suffered cardiac arrest in his rented Los Angeles home. In early 2010, an official coroner’s report revealed the cause of death as acute propofol intoxication. Propofol, often marketed as Diprivan, can be used for general anesthesia and sedation for medical procedures. Jackson had been administered the drug by his personal physician to reportedly help him sleep at night. This Is It was designed to show the public, who had been consuming a diet of media-driven stories about Jackson’s often bizarre private life for decades, that he still had what it takes as an entertainer. And the proceeds would help him get on top of his mounting debt – reportedly about $400 million at the time ­– due to lavish spending habits and dwindling income. 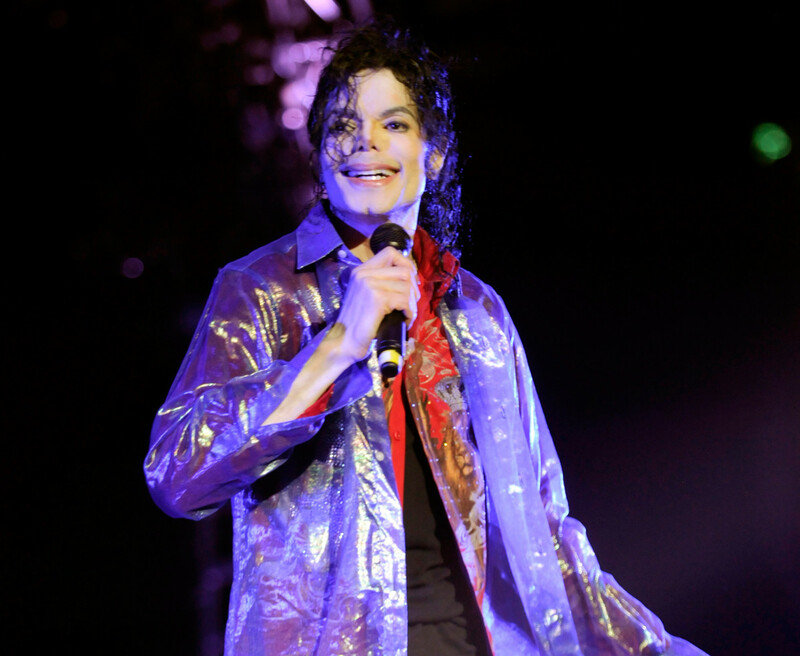 Jackson had written new songs and was rehearsing multiple hours a day in preparation for This Is It, an arena spectacle that had reportedly incurred $25 million in pre-production costs. But as teams of workers across the globe prepped for the tour, Jackson’s erratic behavior worsened as opening night approached. 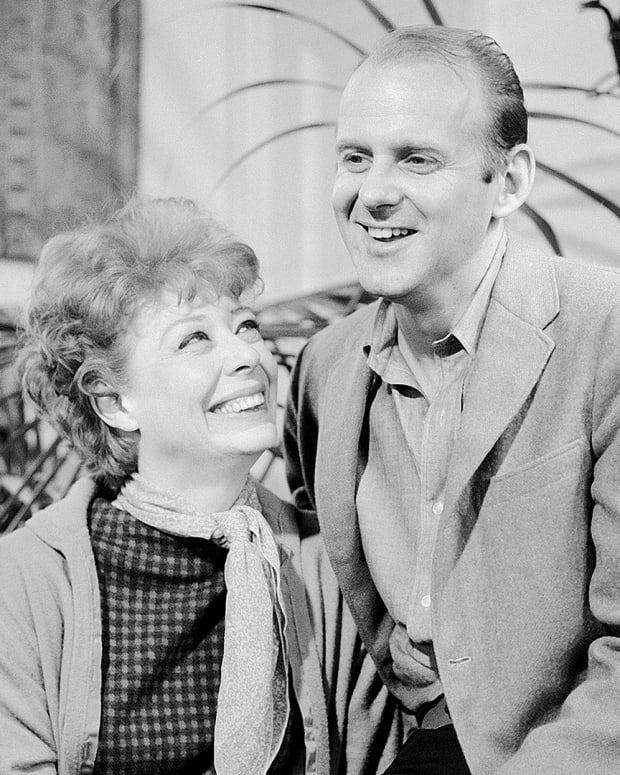 During a mid-June rehearsal, Jackson appeared “very stoic” but “frightened,” according to Faye. “He kept repeating, ‘why can’t I choose,’ it was one of the things he repeated over and over again,” Faye said, adding that she “had never seen him so emaciated.” At almost six feet tall, Jackson reportedly weighed close to 130 pounds prior to his death. 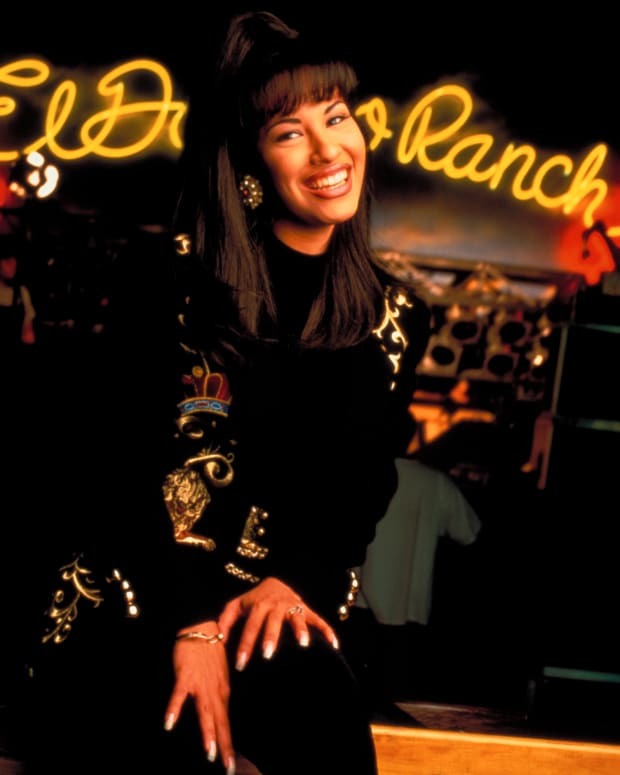 Faye was part of a working team gathered from Jackson’s past, trusted people from his former glory days including manager Frank DiLeo, show director Kenny Ortega, choreographer Travis Payne, and entertainment lawyer John Branca. New to Jackson’s inner circle was personal physician Dr. Conrad Murray, whom the singer had met in 2006 when Murray treated one of Jackson’s children in Las Vegas. 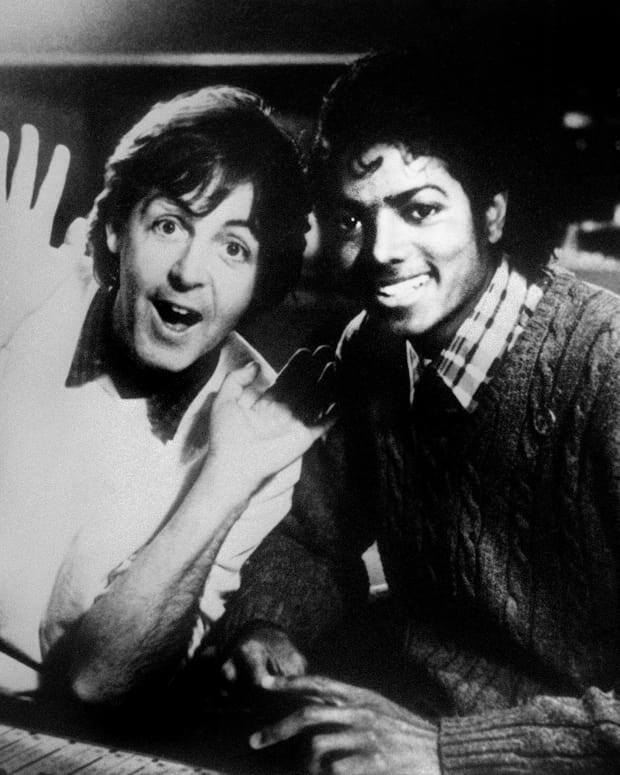 In May of 2009, AEG Live hired Murray, via Jackson, to be the singer’s exclusive personal physician for the tour, though AEG would later claim there was never a contract with Murray. It was Murray’s job to ensure the performer was in tour-ready shape. By the time Jackson was in rehearsals in 2009, he had been treated for ongoing pain for decades, according to Faye’s testimony. The singer had suffered head burns while filming a Pepsi commercial in 1984 and later suffered a back injury when a bridge suspended above a stage that he was standing on collapsed during a concert in Munich, Germany. Jackson also had trouble sleeping, especially following tour performances. Jackson’s continued use of prescription drugs made headlines in 2007 when a Beverly Hills pharmacy filed a complaint against the singer for not paying a $101,926 prescription drug bill dating back to 2005. As part of an investigation into child molestation charges against the singer, of which he was acquitted in 2005, a former staffer at Jackson’s home reported the singer took 30 to 40 Xanax pills a night, according to court documents. As the weeks wound down toward the opening of This Is It, Murray admitted to police following Jackson’s death that he had given the singer infusions of propofol in order to help the performer sleep. After a poor rehearsal on June 13, 2009, Jackson missed the following day’s rehearsal on the advice of Murray. According to Ortega’s testimony in the 2013 wrongful death suit against AEG Live, AEG put Murray in charge of getting Jackson to rehearsals. Jackson was a no-show for another week. 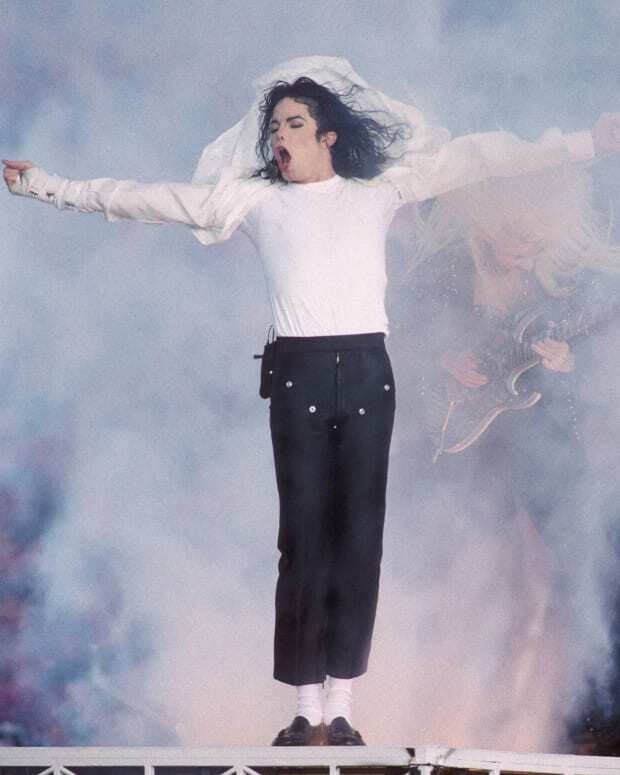 Ortega testified that when Jackson returned to rehearsals on June 19, he appeared “lost, cold, afraid,” and the show director believed the best thing to do would be to stop the production; but was torn because he “did not want to break Michael’s heart.” In a series of e-mails to AEG Live executives, Ortega wrote Jackson was showing “signs of paranoia, anxiety and obsessive-disorder-like behavior,” and recommended a psychiatrist be brought in to evaluate the star. At a meeting at Jackson’s home on June 20, Ortega testified that Murray believed Jackson was “physically and emotionally capable of handling all his responsibility as a performer,” and that Murray should be the only one to make such decisions. Jackson returned to rehearsals on June 23 a very different man. “I was overjoyed at his energy, his state of mind, his enthusiasm,” Ortega testified. Murray later admitted to investigators he had stopped using propofol to induce sleep for Jackson for the two previous nights. A sleep expert testified during the trial that a person can recover quickly from heavy use of the drug. 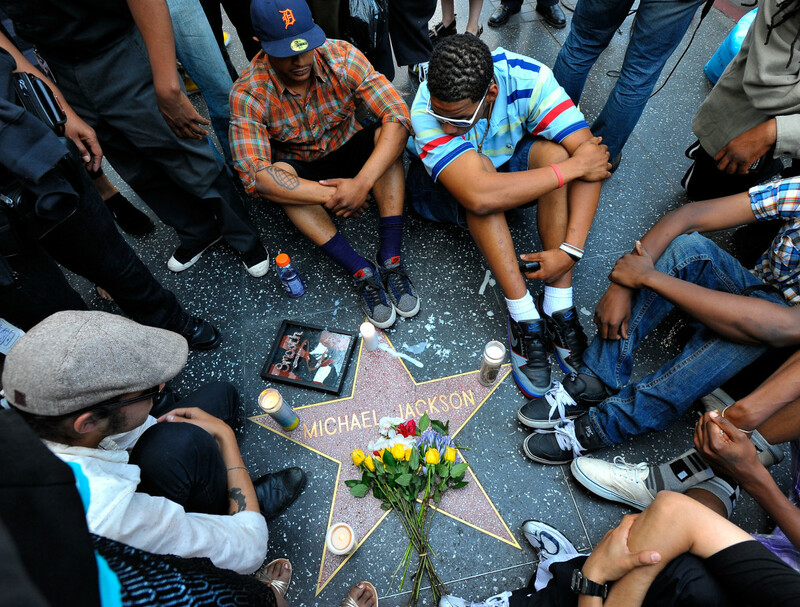 On June 24 Jackson left his home around 7 p.m. and traveled to the Staples Center in downtown Los Angeles for what would be his final rehearsal. 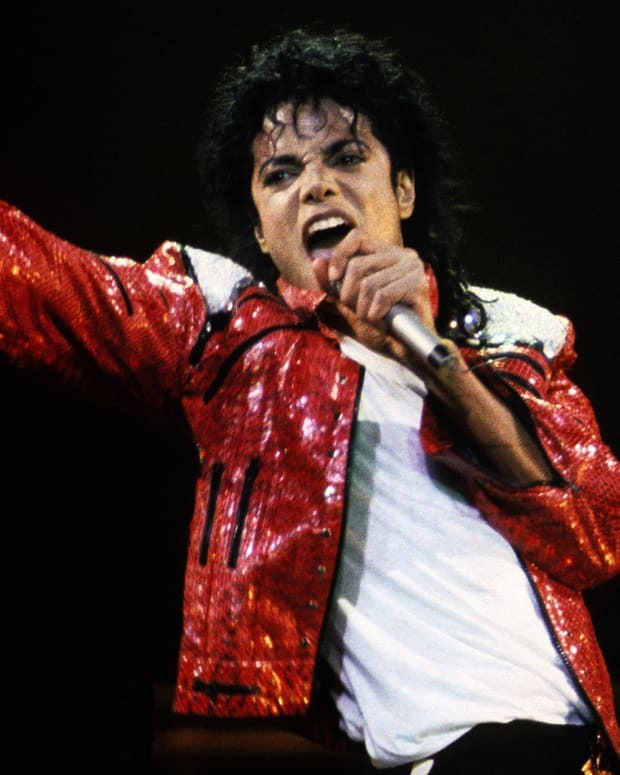 Many in attendance recalled the singer as continuing to be in good shape as he rehearsed the show, which included classics such as “Smooth Criminal,” “Billie Jean” and “Thriller.” The rehearsal ended around midnight and Jackson hugged his dancers and thanked the crew. Jackson returned home where he greeted a small group of fans gathered outside. Later that evening Jackson began complaining of fatigue. In attendance was Murray, who was concerned the singer was addicted to propofol and instead administered Valium to Jackson in order to help him sleep, according to a police affidavit. Throughout the night Murray said he gave Jackson further doses of sedatives but no propofol, even though the singer repeatedly requested it. Murray gave in to Jackson’s demand for the drug mid-morning on June 25, when the doctor added propofol to the singer’s intravenous drip. According to Murray’s June 27 interview with the police, he remained with Jackson for 10 minutes before leaving for the bathroom. Murray returned less than two minutes later and found Jackson not breathing. Murray attempted to resuscitate Jackson, as did paramedics who arrived shortly on the scene. A team of doctors at UCLA Medical Center, where the performer was rushed to, also attempted resuscitation to no avail and Jackson was pronounced dead. The King of Pop was gone. 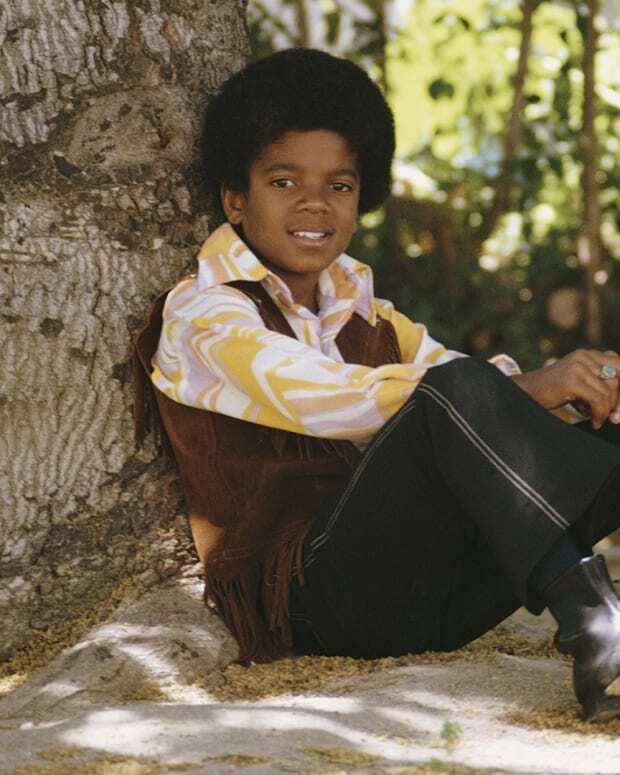 Along with an unmatched musical legacy, Jackson left behind three children: Michael Joseph “Prince” Jackson Jr., Paris-Michael Katharine Jackson and Prince Michael “Blanket Jackson II. Dr. Conrad Murray was charged and convicted for voluntary manslaughter over Jackson’s death and served two years of a four-year jail term. A jury found AEG Live not guilty in the wrongful death suit brought by Jackson’s mother and his children.